What Kind of Fence Will Block Road Sounds Best? 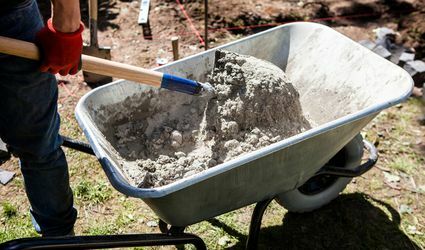 What Is a Screed in Masonry Projects? Wood Fence Styles Vary Endlessly, So Which Type is Right for Your Yard? 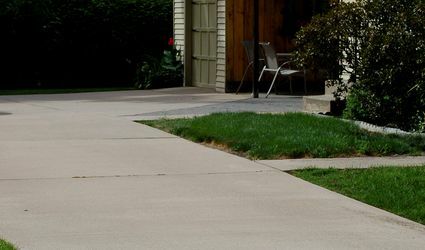 Why Do You Need Outdoor Tile Expansion Joints in Your Patio? 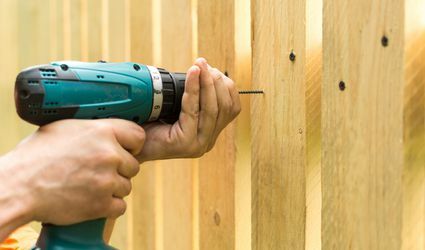 What Kind of Lumber Do I Need for Wood Fencing? What Type of Brick Patterns Are in Use Today? What Are the Best Floor Tiles for Your Garage?